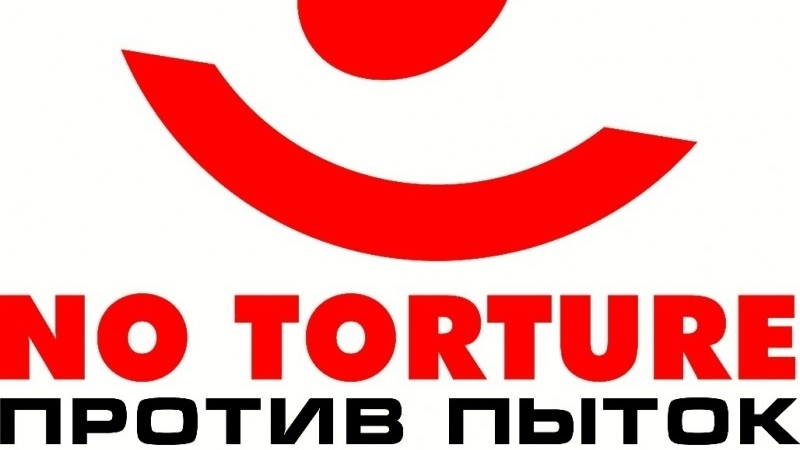 On July 25, the UN Committee against Torture has begun to consider the situation in Russia. During the consideration, Russian representatives might answer questions related to the repression and use of torture in the annexed Crimea, the Crimean Human Rights Group reports. As is known, Ukrainian human rights activists submitted facts about the application of torture by Russia in the Crimea for 2014-2018 to the UN Committee. In particular, this information is about torture that was applied to those involved in the cases of Oleg Sentsov and Oleksandr Kolchenko, "the case of Ukrainian saboteurs", and activists of EuroMaidan. The report collected facts about the enforced disappearances of Crimeans, torture for inducement to cooperate with special services, facts of inhuman treatment of prisoners in Simferopol detention centre, according to the human rights activists. The meeting of the UN Committee against Torture will be held on July 25 - 26. Earlier QHA reported that as of June 11, 2018 in Crimea, at least 181 cases of torture and inhuman treatment of detainees by law enforcement agencies were recorded. Human rights activist Dmitry Yegoshin noted that torture is a common practice in the Russian Federation.